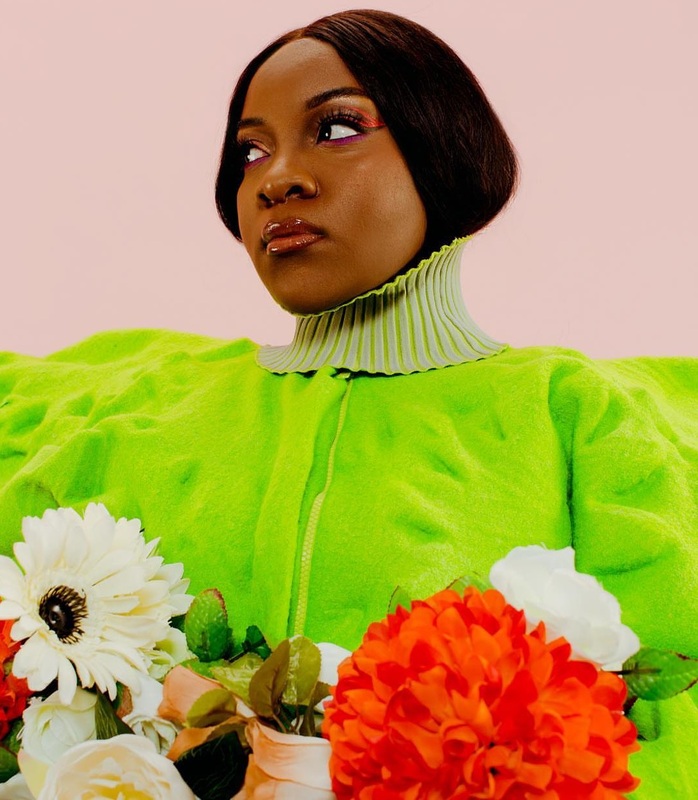 Ray BLK has shared the music video for her new single online. The visual clip for “Paradise” was posted to the British singer/songwriter’s Vevo channel on Thursday (February 14, 2018). 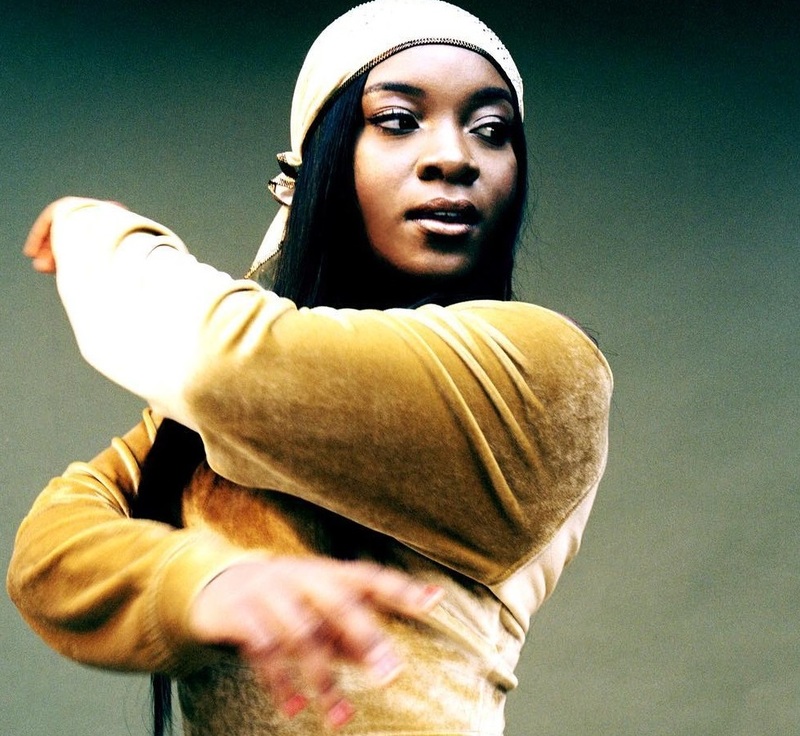 Ray BLK’s current project “Empress” – featuring 8 songs including “Run Run,” “Got My Own,” “Girl Like Me,” “Mama,” “Empress,” “Don’t Beg” and “Just a Kid” – is now available via all digital streaming outlets. 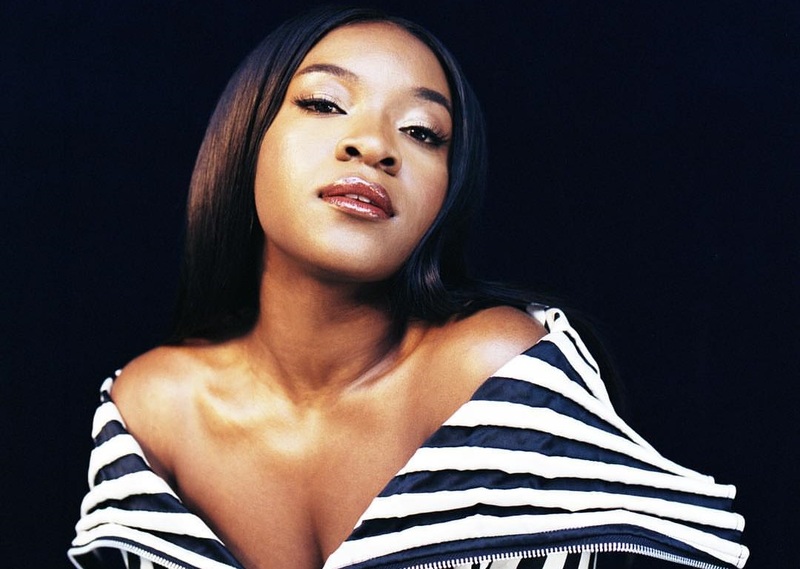 For her next project under Island Records UK, BLK (born Rita Ekwere) has worked with Fred Ball (Hailee Steinfeld, Madison Beer), Janee “Jin Jin” Bennett (Raye, David Guetta), Priscilla Renea (Rihanna, Mariah Carey) and Culture x Tones (Harloe, Kara Marni). 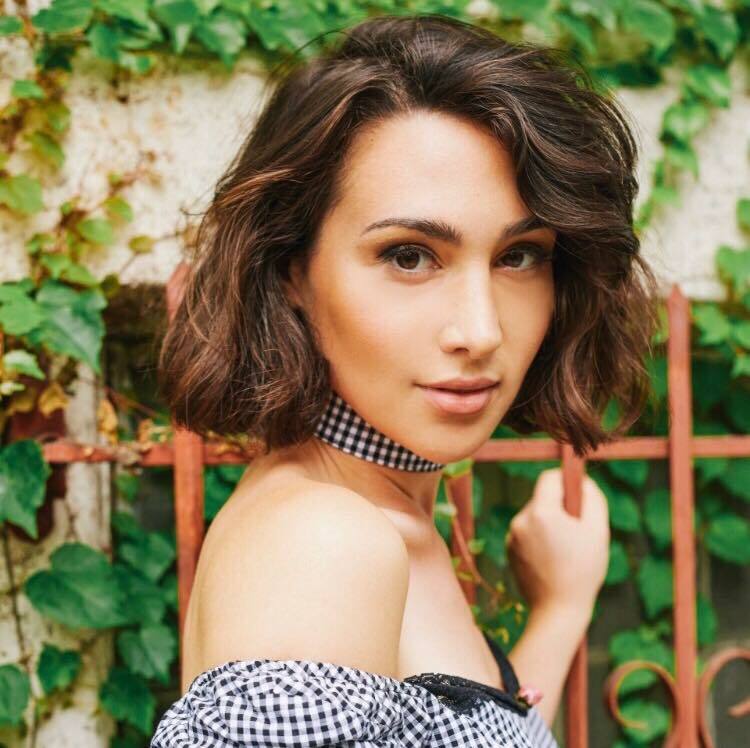 Watch the music video for “Paradise” below. 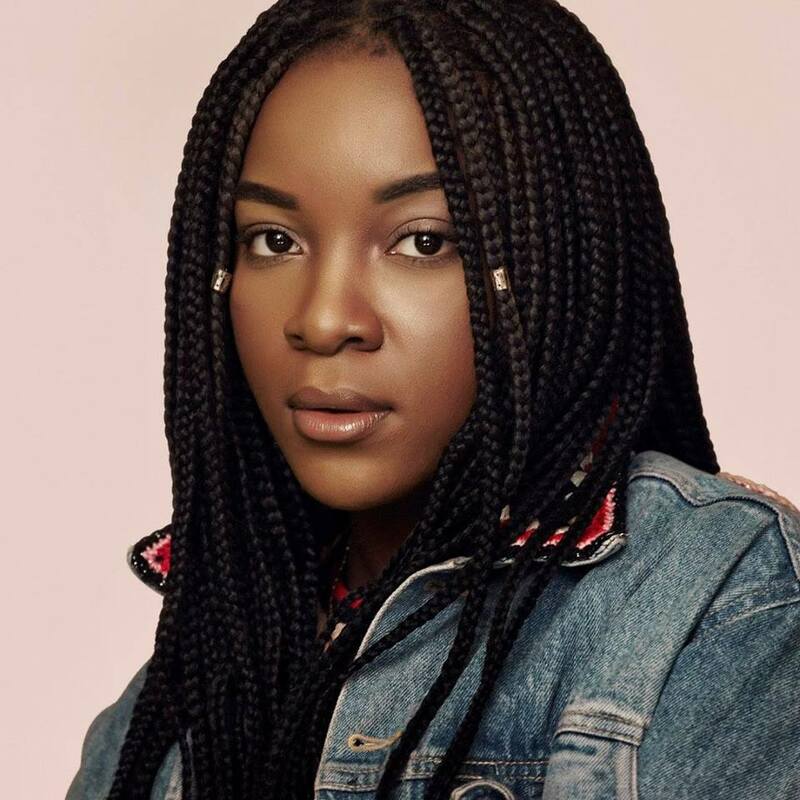 British singe/songwriter Rita Ekwere, professionally known as Ray BLK, has released her new mini-album online. “Empress” – featuring 8 new songs in the shape of “Run Run,” “Paradise,” “Got My Own,” “Girl Like Me,” “Mama,” “Empress,” “Don’t Beg” and “Just a Kid” – is now available via iTunes and all other digital streaming outlets. On the follow-up to 2016’s “Durt,” BLK has worked with Fraser T. Smith, Emma Davidson-Dillon, Cass Lowe, Jordan Riley, Fred Gibson, Warren “Oak” Felder, Sebastian Kole, Francis “Eg” White, Josh Grant, and Simon Aldred. 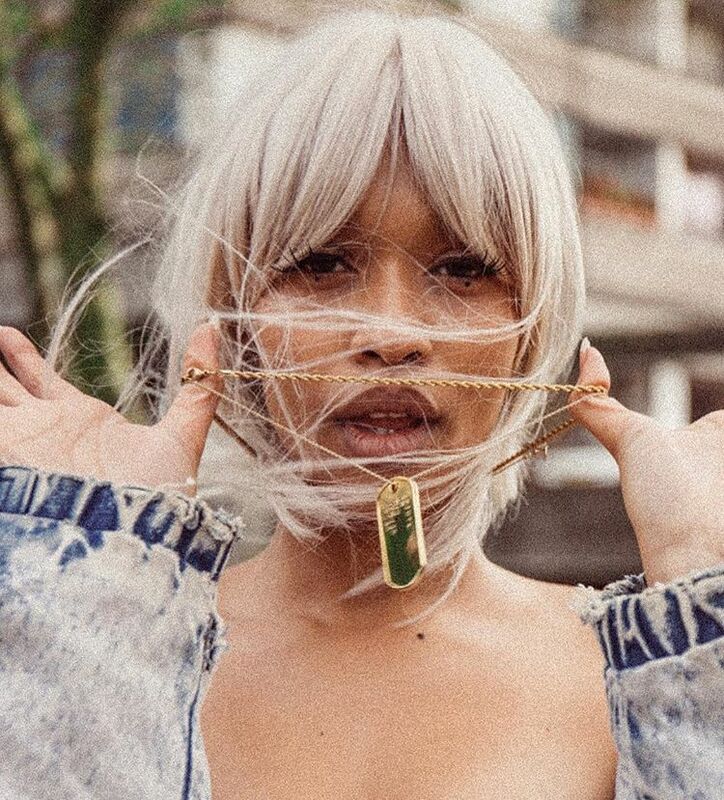 British singer/songwriter Tamera Foster has teamed up with record producer Naughty Boy and fellow recording artist Fancy Hagood for a new collaboration. Having previously collaborated with Ariana Grande and Meghan Trainor on his own single, the Jonathan “J.R.” Rotem-produced “Boys Like You,” Hagood’s songwriting resume boasts additional works with Christina Aguilera (“Change”), Lucy Hale (“You Sound Good to Me”), Goldhouse (“Over”), Niykee Heaton (“Skin Tight”) and Ben Bradford (“Tequila Makes the World Go Round”). 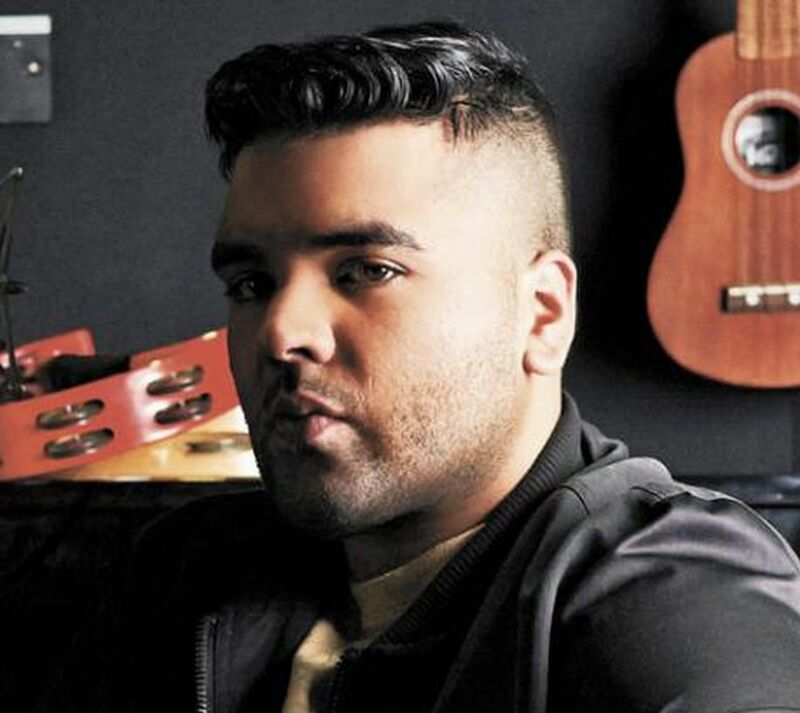 Meanwhile, Naughty Boy is known for his production works with Emeli Sande (“Heaven”), Leona Lewis (“Trouble”), Rihanna (“Half of Me”), Cheryl (“Craziest Things”), Marlon Roudette (“Anti Hero”), Jess Glynne (“Saddest Vanilla”), Mary J. Blige (“Pick Me Up”), Charli XCX (“So Over You”), Tanika (“Runaway”), Alesha Dixon (“Radio”) and Fantasia Barrino (“Side Effects of You”). Foster, on the other hand, who recently co-wrote “Don’t Want You Back” for Bakermat & Kiesza alongside Janee “Jin Jin” Bennett and Komi Al-Hakam, is expected to release her upcoming debut album later this year via iTunes, Apple Music, Amazon, Google Play, Tidal and all other digital streaming platforms. 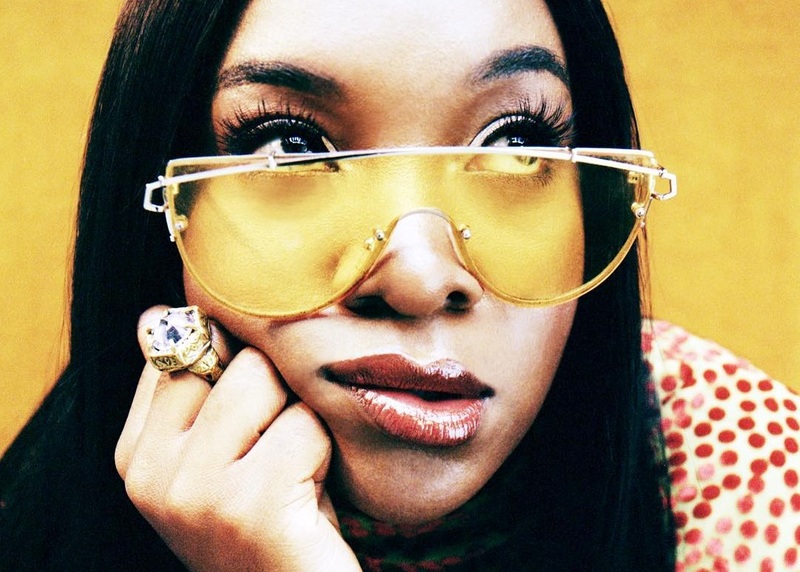 The still-untitled collection reportedly delivers further contributions from Parker Ighile, Carla Marie Williams, The Electric, Lauren Aquilina, Kuya Productions, Chelcee Grimes, Future Cut, Hayley Warner, Arrow Benjamin, Kamille, Happy Perez, Ray BLK, Talay Riley, Knightstarr, Kane “Kin” Parfitt, and Mac & Phil. Stream the audio clip for “Should’ve Been Me” below. 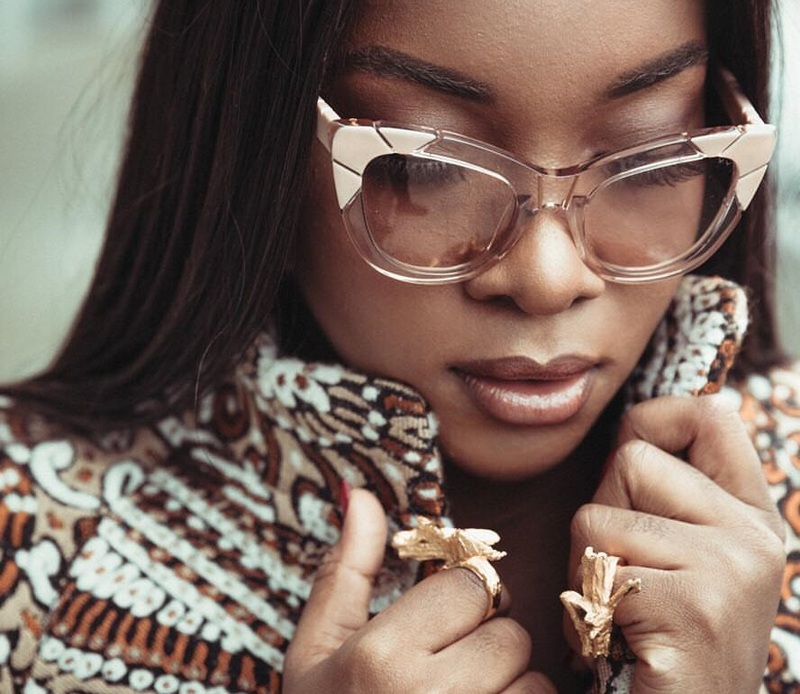 British singer/songwriter Rita Ekwere, professionally known as Ray BLK, has enlisted Shama “Sak Pase” Joseph for a new collaboration. 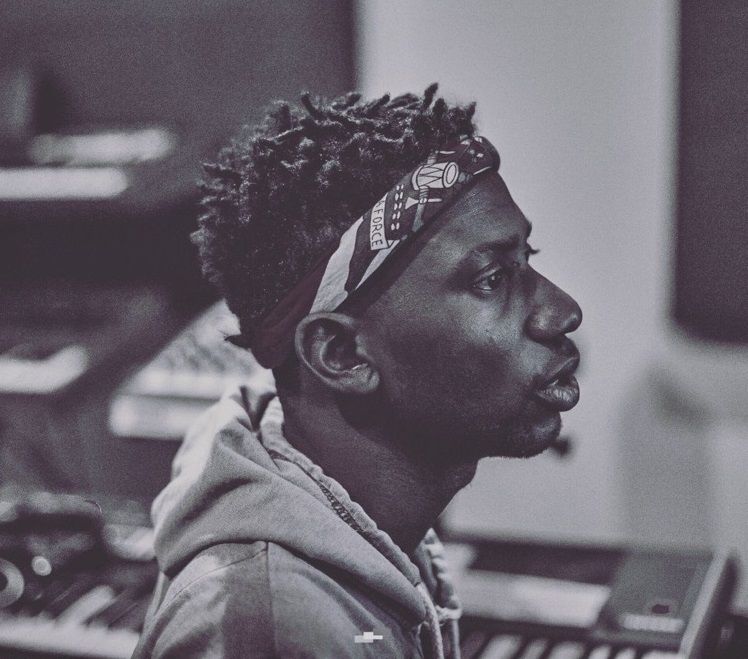 The Haitian-American musician’s resume boasts additional works with fellow songwriters including Chantal Kreviazuk, Emily Warren, Taylor “Tayla Parx” Parks, Jessica “Harloe” Ashley, Tiwa Savage, Natalie Sims, Carmen Reece, Emanuel Kiriakou, James “JHart” Abrahart, and Rock City. Meanwhile, BLK’s upcoming project – featuring current promotional single “Doing Me” – is scheduled to arrive later this year via iTunes, Apple Music, Amazon, Google Play, Tidal and all other digital streaming platforms. 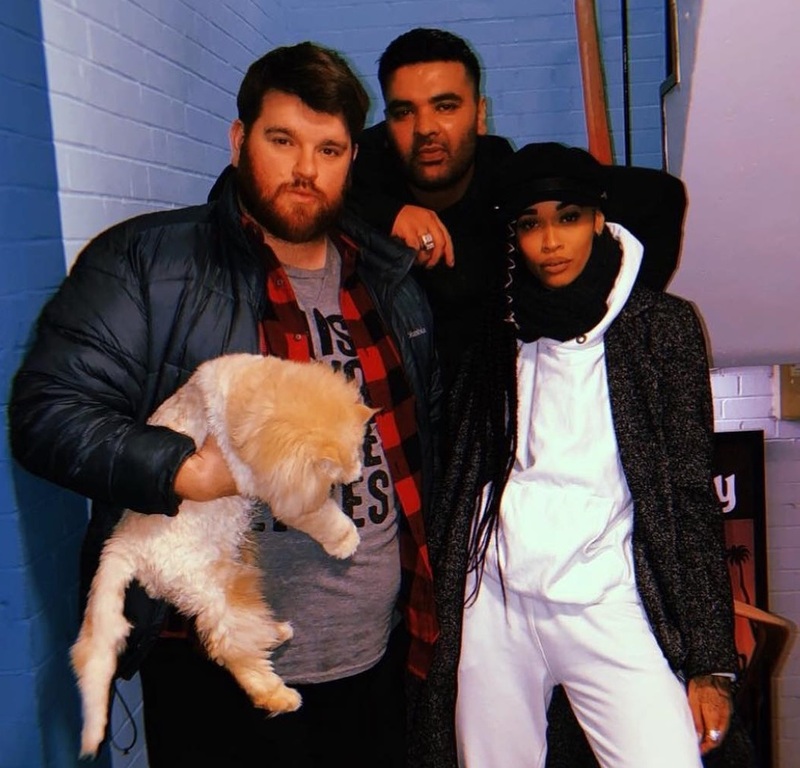 The still-untitled collection reportedly delivers further contributions from Snakehips, Jin Jin, Parker Ighile, Tamera Foster, Naughty Boy, Kane “Kin” Parfitt, Evan Bogart, Mr. Hudson, Chris Loco, Raye, Moon Willis, Paul Epworth, Cass Lowe, MNEK, Jax Jones, Two Inch Punch, Courage, and Jordan Riley. Stream the audio clip for “Baby Girlz” below.